There is a process to surrendering your pet. If we have space available, the next step is to fill out a questionnaire that will give us information about your pet. We will then make calls to your vet for the pet’s medical records, as well as to animal control in your area to see if there have been any issues with the pet. Once that is complete, we will call you with a time to bring the pet in to be evaluated by our shelter manager or adoption counselor. We do not accept animal intakes on Saturdays. A dog needs to show friendly, non-aggressive behavior and be in good health. We need to be able to safely touch the dog’s ears, mouth, tail, legs & belly. Cats need to be handle-able, in good health and show no aggression. Hard to Place Breeds: Akitas, Chows, Dobermans, Pit Bulls (and other bully breeds), Rottweilers, & Shar-peis. These breeds can only be accepted from our service area. This includes Fall River, Somerset, Swansea, Westport, Assonet, Freetown, Little Compton, and Tiverton. These breeds must meet the following temperament requirements: Animals must be friendly and show no aggression towards people, and cannot have issues with food and/or toys. They also must exhibit a low play/prey drive. There is a fee associated with turning in an animal. This helps to defray the cost of their stay while they are with us. We accept animals only if we have available space. We do not maintain a turn-in waiting list. 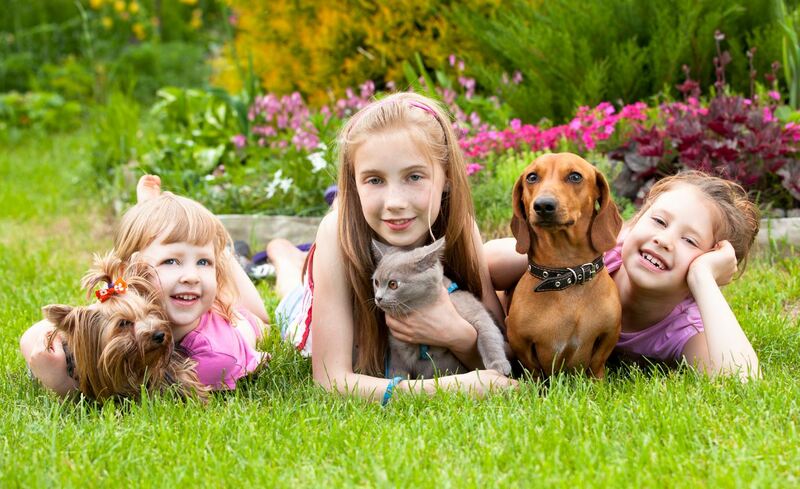 You may call everyday as often as you like until we have room for your pet. Looking to adopt? Read about our adoption process here.